Krzysztof leads the Orchestre National de Lyon in a program of Beethoven Symphony No.3 and Bartok Violin Concerto No. 2 with Renaud Capuçon. Performances are on Friday, December 20 and Saturday, December 21 at the Auditorium in Lyon. More info here. 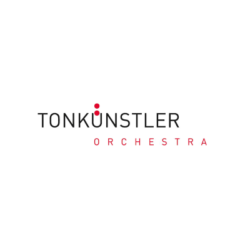 Krzysztof leads the Tonkünstler Orchestra at the Musikverein on Saturday December 15th and Sunday December 16th. The program features Glinka ‘Ruslan and Ludmilla’ Overture, Sibelius Violin Concerto with Augustin Hadelich and Stravinsky ‘The Firebird’ 1945 Suite. More details here. 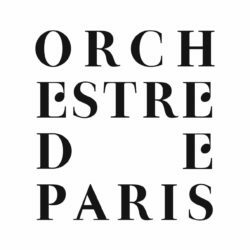 This week sees Krzysztof’s debut with the Orchestre de Paris. Program of two concerts (December 5 and 6) include Penderecki Threnody to the Victims of Hiroshima, Dvorak Violin Concerto with Josef Špaček and Stravinsky Rite of Spring. More information here.